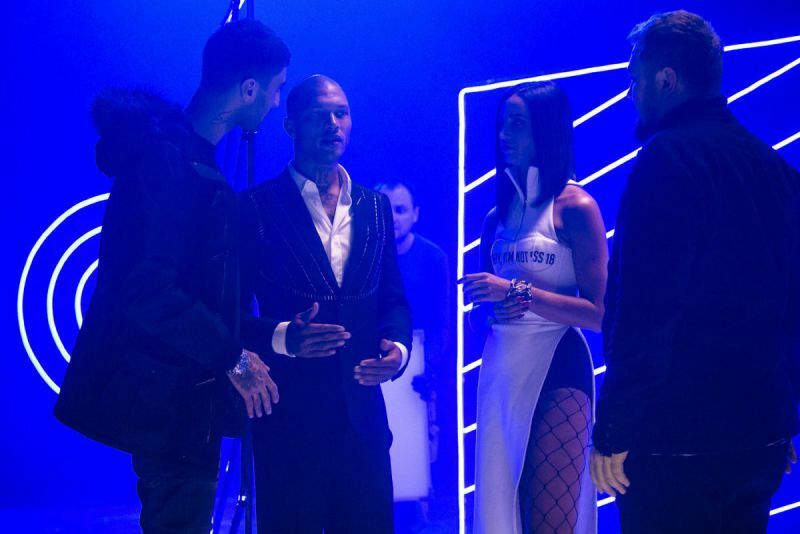 The "Wi-Fi" music video, filmed in Russia, features Jeremy Meeks wearing a black leotard and Russian actress and singer Olga Buzova. Music video follows the relationship of two young lovers that would lead to the song's popularity. In late January, Olga Buzova returned from vacation and got down to work. Since January 31, the singer was shooting the Wi-Fi music video. 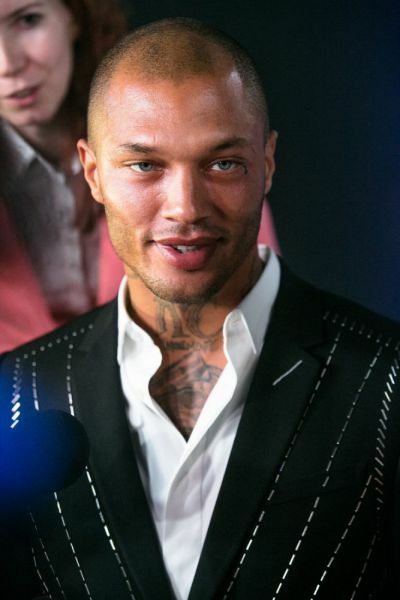 The main character of the video - Jeremy Meeks, known worldwide as "the most beautiful offender." "Candidates for the main male role were considered different, including Russian actors. But when I came across Jeremy's Instagram, I said that I will perform only with him. When I saw Jeremy, when our eyes locked, I immediately understood everything. I have not a drop of no doubt that he is - the perfect man ... for my video. His appearance, character, sense of humor, lightness, friendliness just conquer", - the singer said in an interview with reporters. American handsome guy Jeremy arrived in Moscow early in the morning and before started shooting, along with Buzova looked sights of the capital. "Jeremy was so impressed with our winter. For us the snow - it is a common thing, but not for him. ", - told Olga. 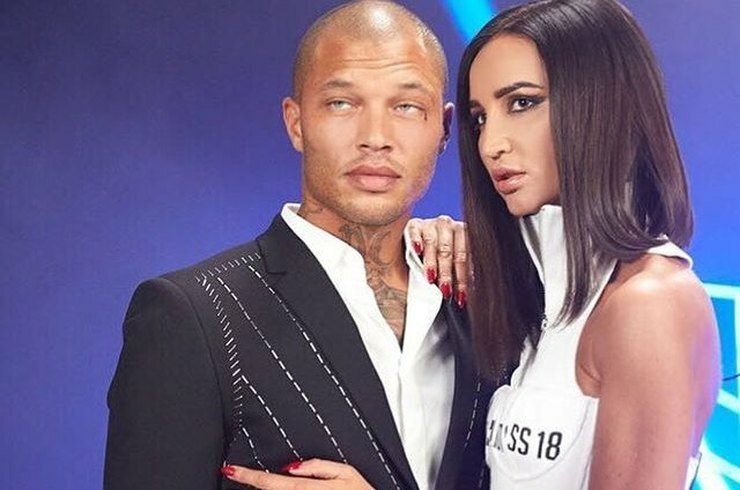 Meeks came back from Russia not empty handed - Buzova gave him matryoshka. 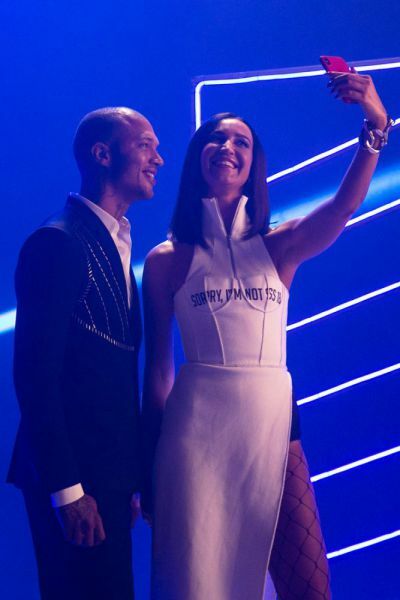 The participants noted that Olga and Jeremy look good together. Of course, we all wanted to know what the price of the issue of participation of Jeremy in the singer's video. Olga evasively replied that she, as a girl, not obliged to pay a man. Meeks in turn, noted that he was insanely happy to work with Buzova. "The first time I saw Olga on Instagram. I looked at one photo, two, three - I really liked her. Incredibly beautiful girl. And the song is beautiful. 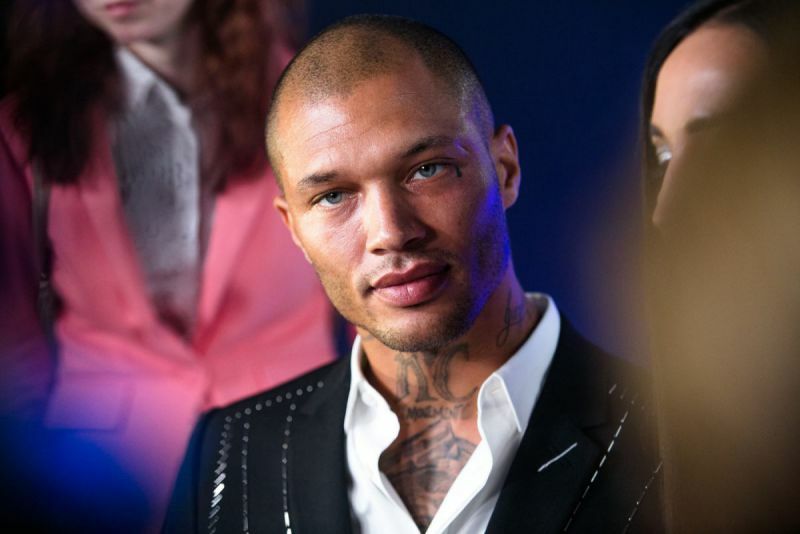 I knew it was a unique opportunity, and looking forward to the start of work", - confessed male model. 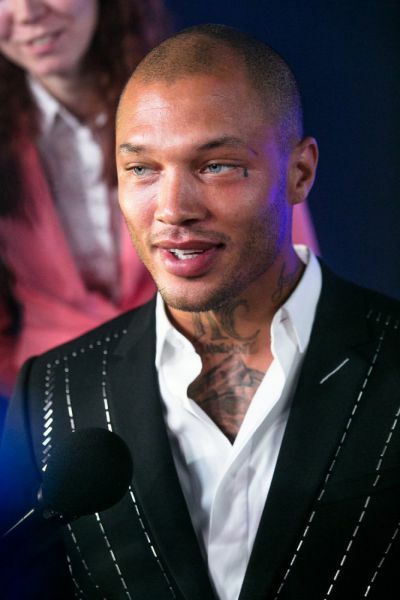 Jeremy also said that his beloved Chloe Green is not jealous, knowing that it's his job. "Song "Wi-Fi" - opens a new stage in my life where I love myself, I supervise my life, do what I want, where I am a strong, independent. This song is about women who are not willing to settle for less and are looking for only the best man "- shared with us the singer. We do not have time to evaluate Jeremy's act ing ability, as he had to just stand there and be hot. And, as you know, he copes with it masterfully without any extra effort. Nevertheless, we want to note that male model behaved modestly, without drawing attention to himself. But Olga shone like a star. Olga said that today she puts her job first, so she spends Valentine's day and Women's day and other festivals working. She will shower her fans with gifts on Valentine's Day and release a Wi-Fi music video. The wait is not too long, and now we offer you to see photos and videos from the set and assume that awaits us in the new video of Olga.